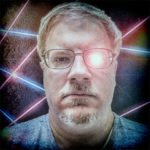 Kicking things off, Christopher Martin of Purple Mountain Metal has a stunning tribute to the U.S.M.C. 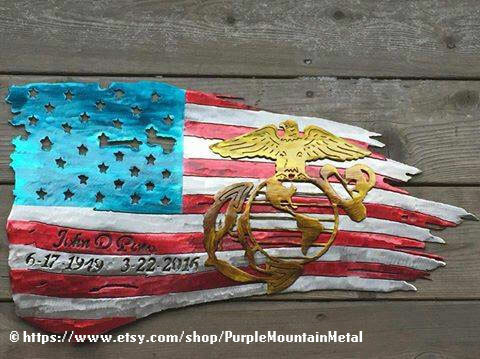 Cut metal and seemingly iridescent red, white, and blue dyes make up a tattered Old Glory; with a gold Marine Corp logo emblazoned on top. This one looks to be customizable, but there are other decorative versions throughout his store. Sesond on our list is an item for the branch that unfortunately gets overlooked a lot of the time – the Coast Guard. 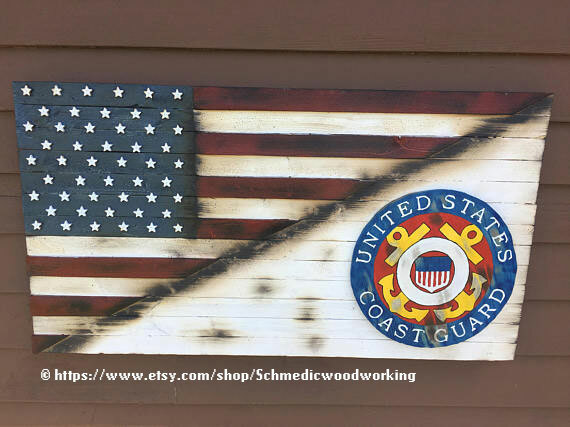 Alex Schmidt of Schmedicwoodworking has painted a combination distressed American flag / Coast Guard logo on 36×20 wood. Ready for display. Other branches and flags available. Semper Paratus! 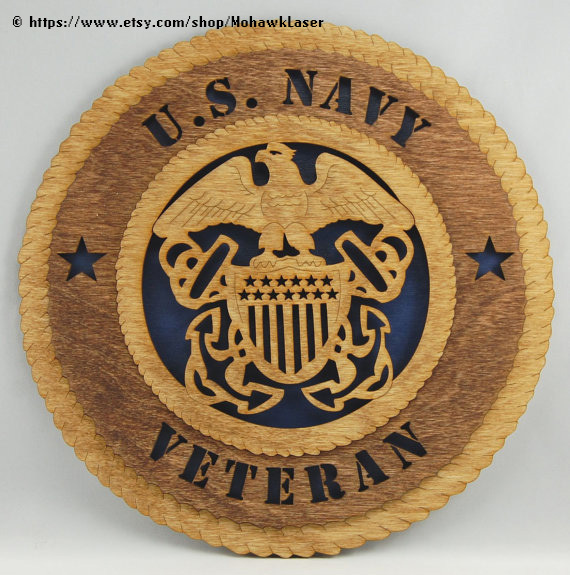 3) “US Navy Veteran” laser engraved wall plaque. The MohawkLaser shop has a range of armed forces logos like the Navy one above. Cut from birch and layered all 3D like, these plaques are great for gifts or personal display. 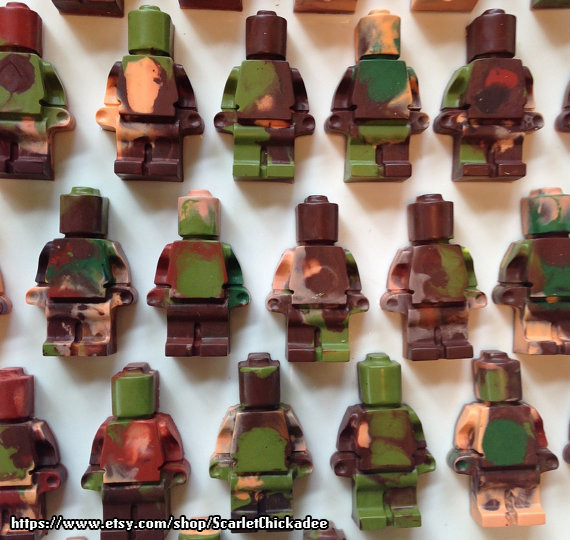 As we know separation is difficult for military families. 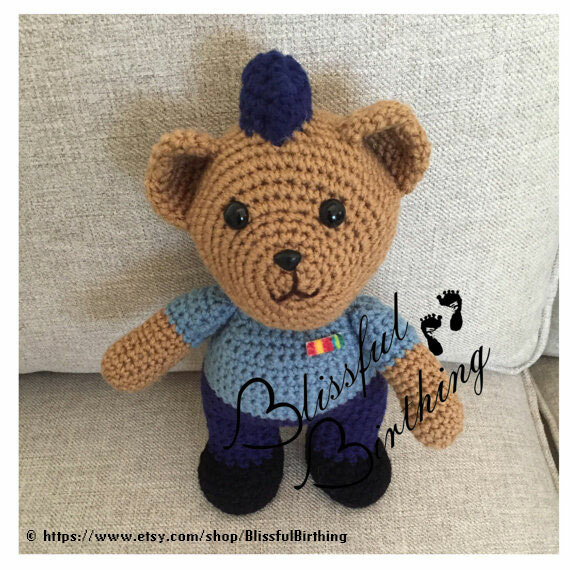 Blissful Birthing’s Airman teddy bear allows for a 20 second recorded message from your airman for those back home to listen to – also great to include in a care package when your airman is in Tech School or stationed away from home. 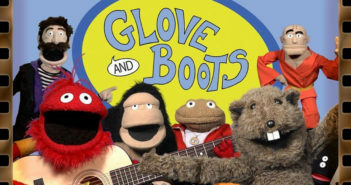 On the next page we’ll look at more generalized red, white, and blue decor and doo-dads.